San Francisco, CA, January 20, 2015 — Iterable, an Angelpad startup and email growth hacking and marketing automation platform for e-commerce companies, has raised $1.2 million in seed funding from investors including Merus Capital, 645 Ventures, TEEC Angels, 500 Startups, and the creator of Facebook ads, Yun-Fang Juan. The additional funding will help Iterable to expand the business and increase headcount. The company will also focus on building new growth hacking and mobile features, such as push notifications and SMS support. 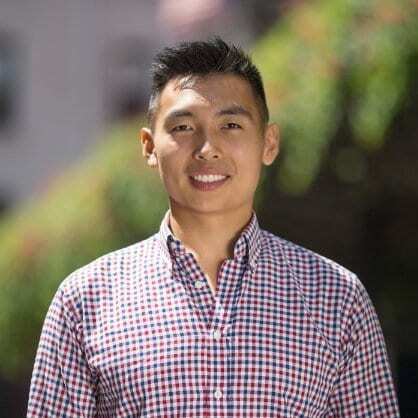 Co-founders, Justin Zhu and Andrew Boni, got the idea for Iterable during their previous positions at Twitter and Google, where they saw, firsthand, email’s effectiveness in driving revenue and user growth, but also the difficulty in creating truly engaging messages. Why must it be so hard for marketers to launch personalized campaigns or to perform email A/B testing without technical support? 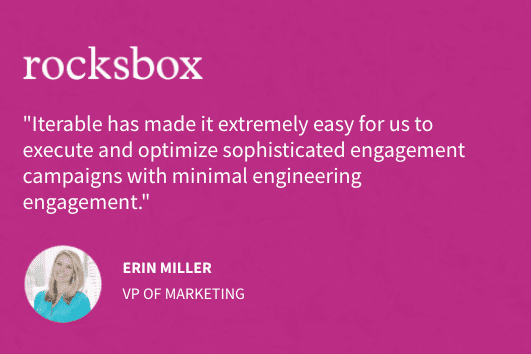 In response, they decided to build a comprehensive marketing tool that is both super easy for engineers to integrate with existing systems and for non-coders to create advanced email campaigns that stand out in the inbox and really engage the end user. Currently 7 people, Iterable is based in San Francisco, CA and previously went through the AngelPad incubator.